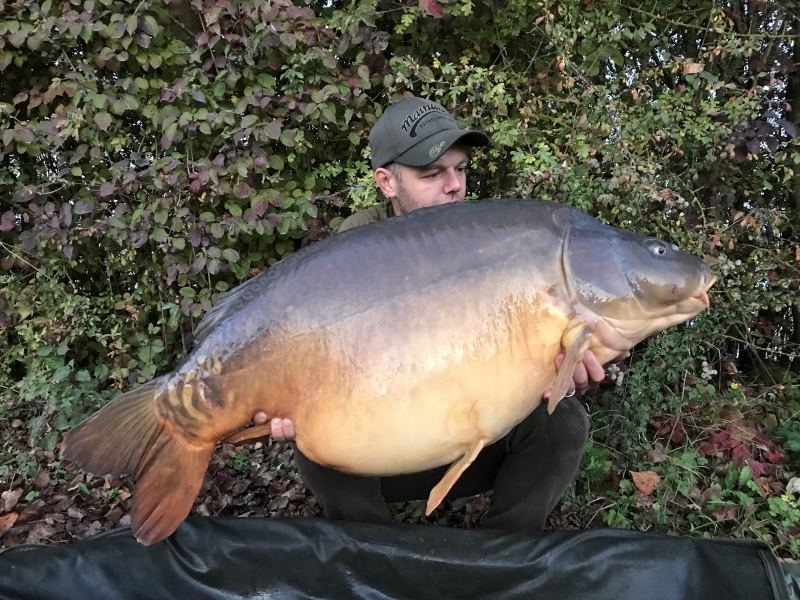 Cold weather begins to slow the lakes down, however we've still seen some big fish come out of the DreamLakes this week! 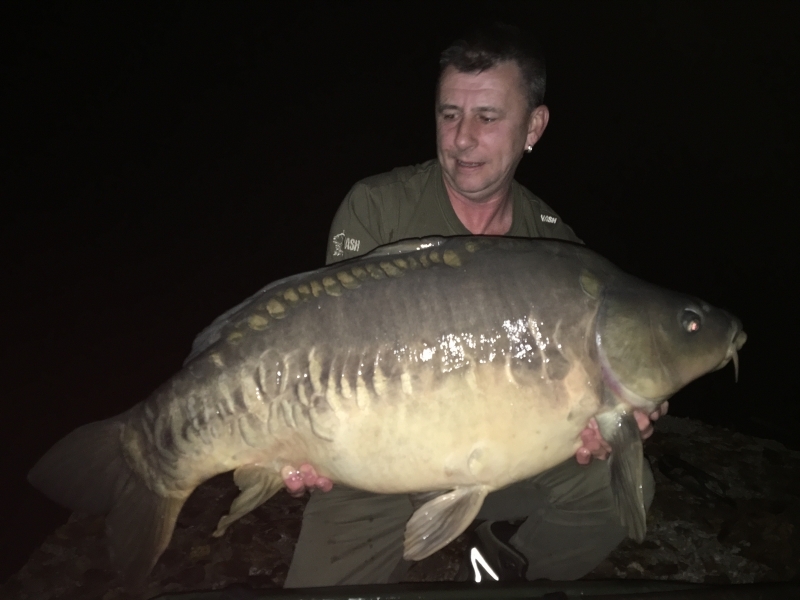 Mick Young fished in ‘Snags’ and caught three fish including two forties. 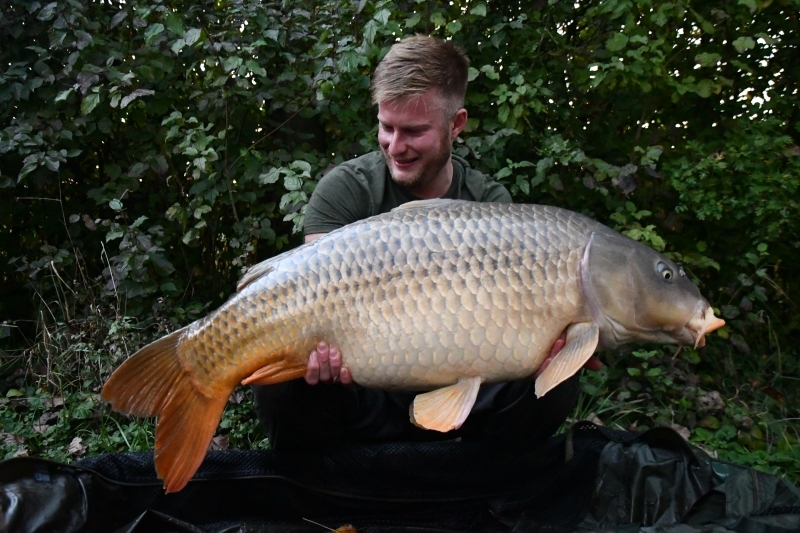 John Ebblewhite set-up in ‘Gables’ and landed five fish up to 40lbs. 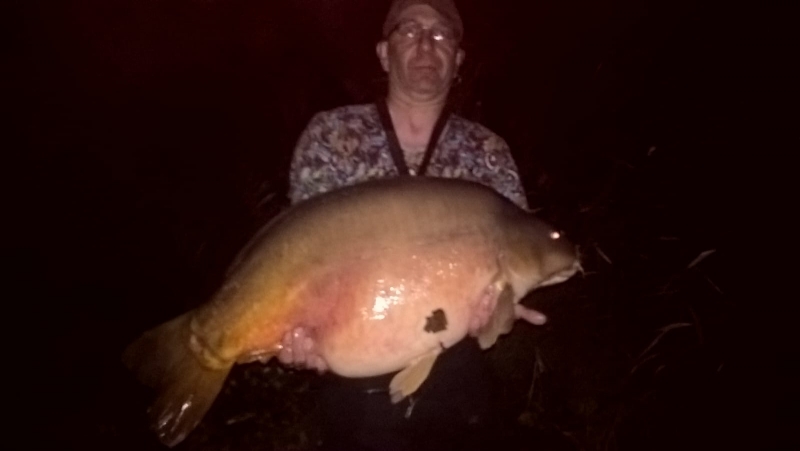 Jack Robins in ‘Slope’ had two fish up to 54lbs. Kev Prattley in ‘Haven’ had seven fish. 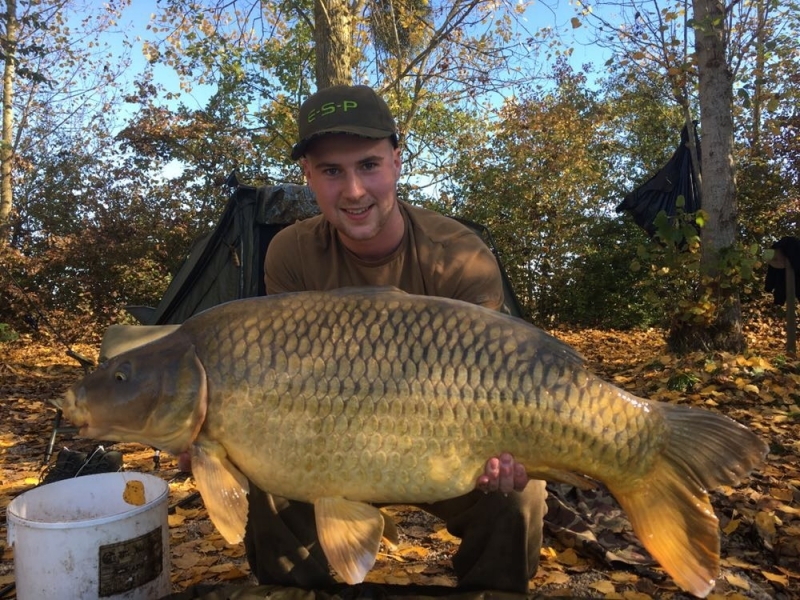 Josh Pearce in ‘Lodge’ had nine fish including four forties. 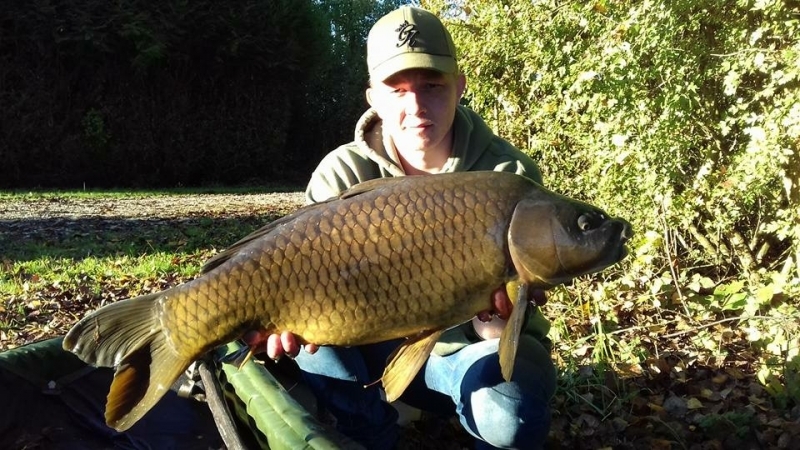 Lewis Fishwick fished in ‘West-Bar’ and caught just the one! 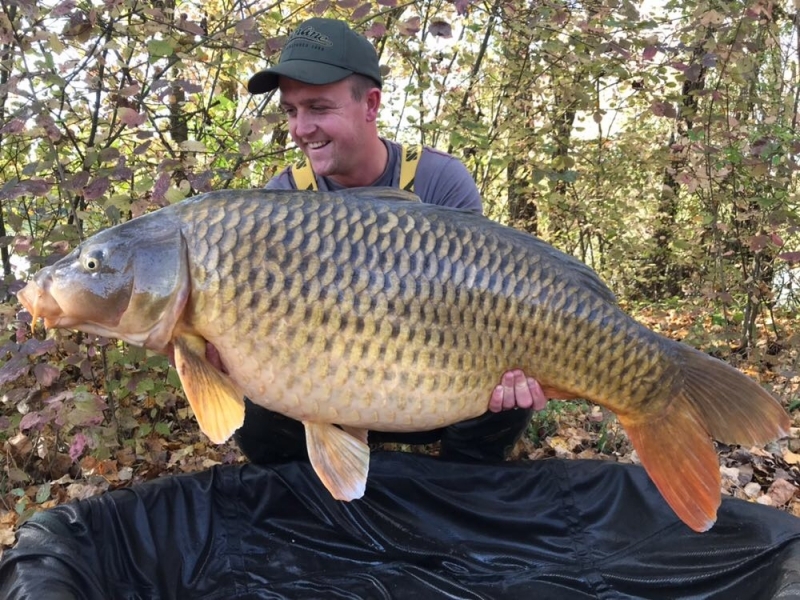 Tony Watson had two fish up to 44lbs. Will ‘Noddy’ in ‘West-Point’ had 22 fish including four forties and two fifties of 50lbs and 57lbs! 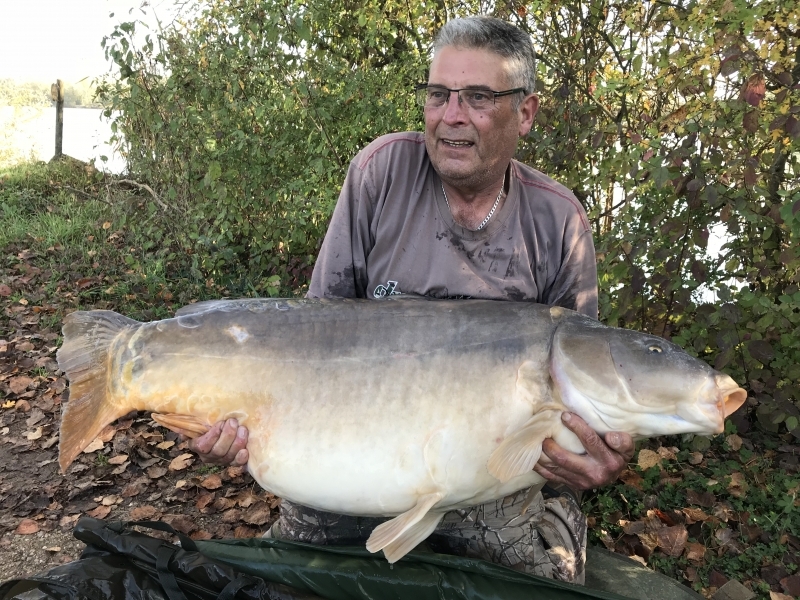 Ian Fowell caught had a sixty-nine-pounder! 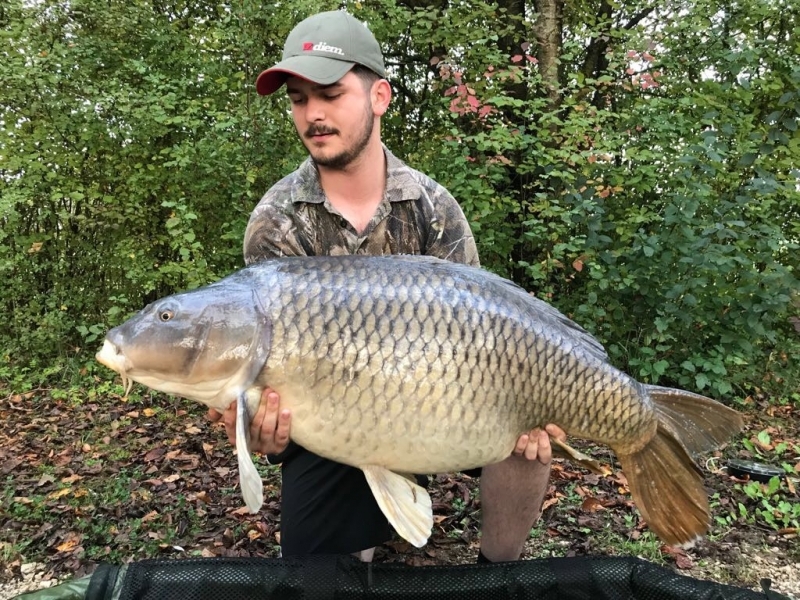 Lee Causey had a sixty-four-pounder! 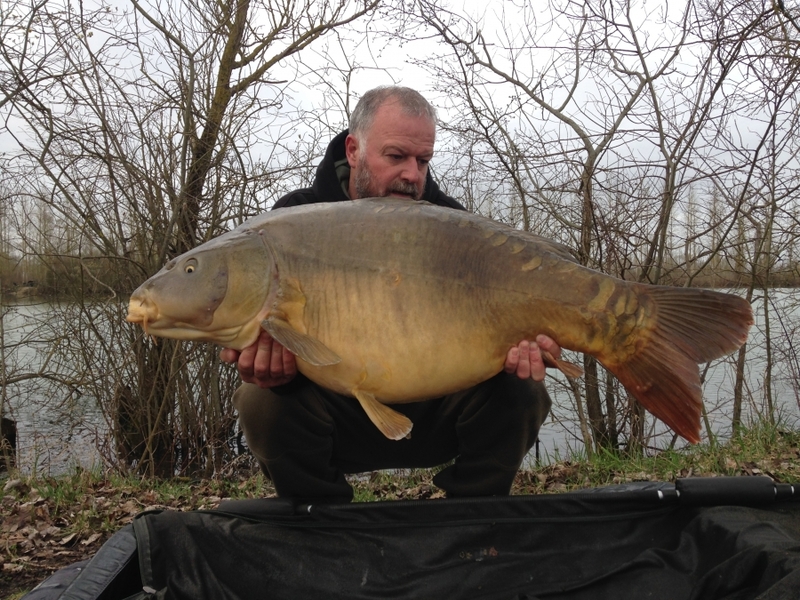 Mick Carter in Peg 8 had five fish including three fifties of 52lbs, 53lbs and 55lbs! 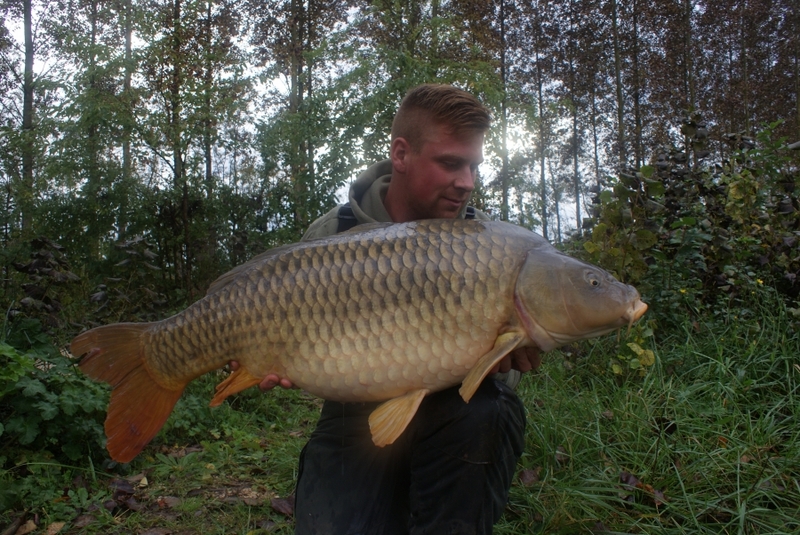 Graham Carter in Peg 2 had four fish. 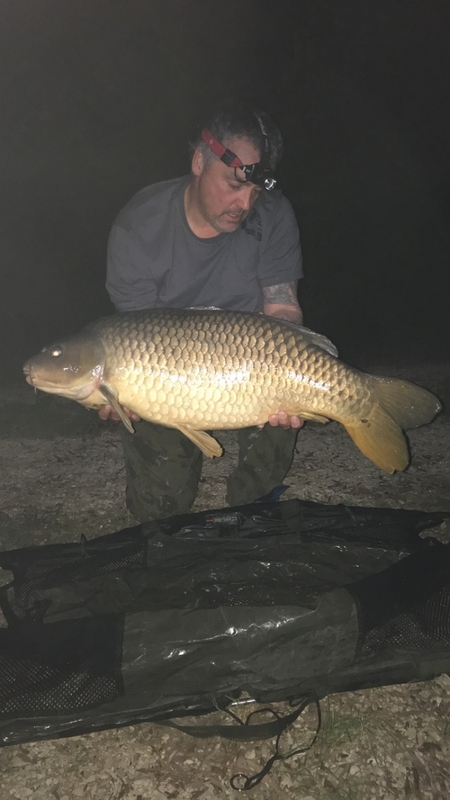 Jason Taylor in Peg 16 had just the one forty-pounder. 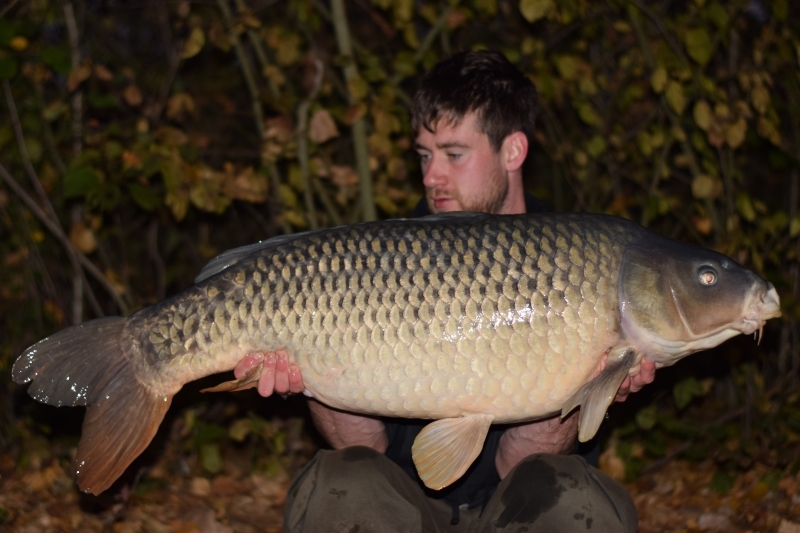 Andy Booth in Peg 4 had five fish up to 40lbs. James Ramsden had just the one! 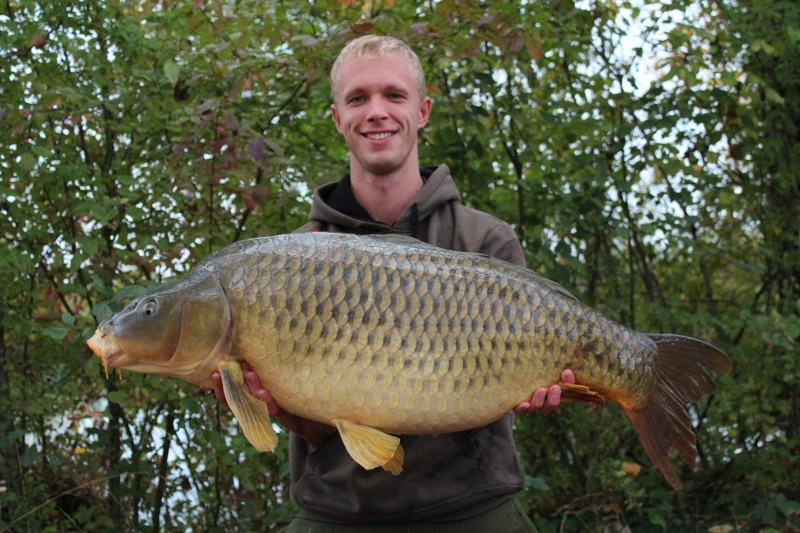 Paul Ramsden had a forty-four-pounder. 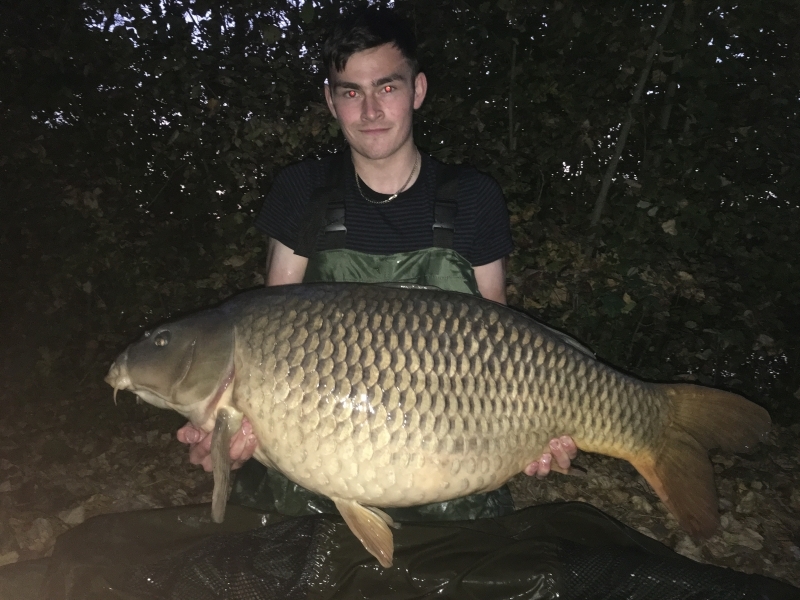 Dojja Walsh had four fish up to 46lbs. 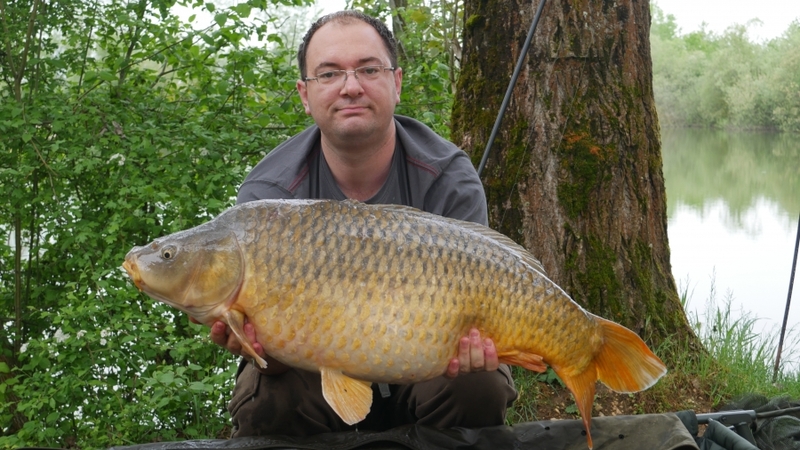 Karl Jenkins in Peg 8 had two fish. Ross Lemmon in Peg 1 had 12 fish. Brett Turtle in Peg 4 had 11 fish. 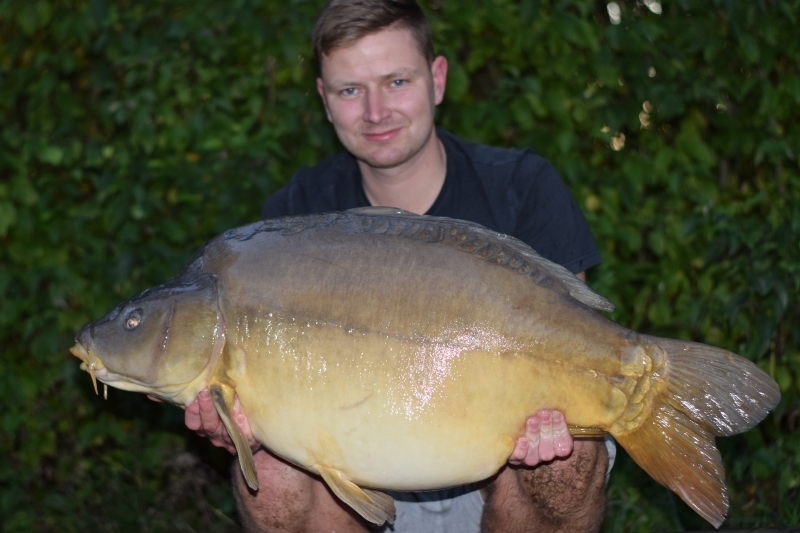 Lee Powell in Peg 1 had four fish. Colin Taylor in Peg 2 had just the one!